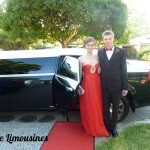 Perth Limousine Hire for proposals. 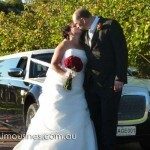 Thinking of that special way to pop the question. 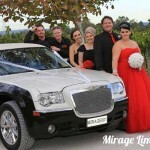 Mirage Limousines Perth can help with the finer details to make sure your romantic marriage proposal is stress free and to plan. 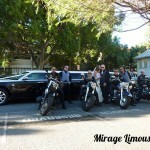 Whether its arriving for a romantic candle lit dinner or over looking the city skyline at Kings Park, let Mirage Limousines Hire Perth set the seen for your romantic proposal so lasting memories are made. 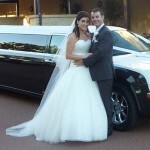 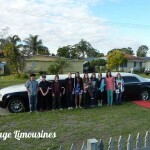 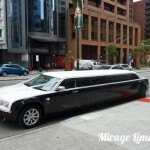 Call Mirage Limousines to discuss your Perth Limo Hire requirements.